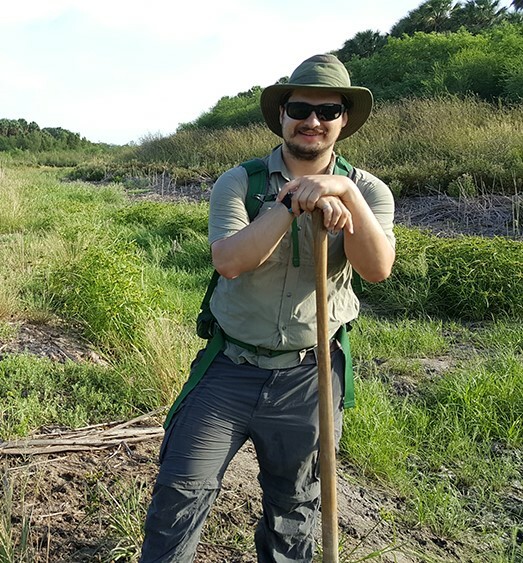 For the past four years, a University of Texas at Austin postdoctoral fellow Tim Goudge has been making the case to send an upcoming Mars mission to Jezero Crater. 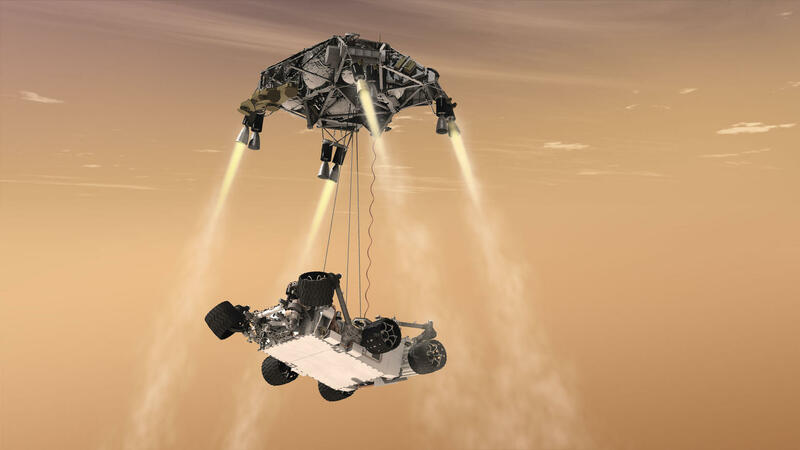 On Monday, Nov. 19, NASA announced that the crater—the site of a former lake and river delta—will be the landing site for their Mars 2020 rover mission to look for signs of past life. 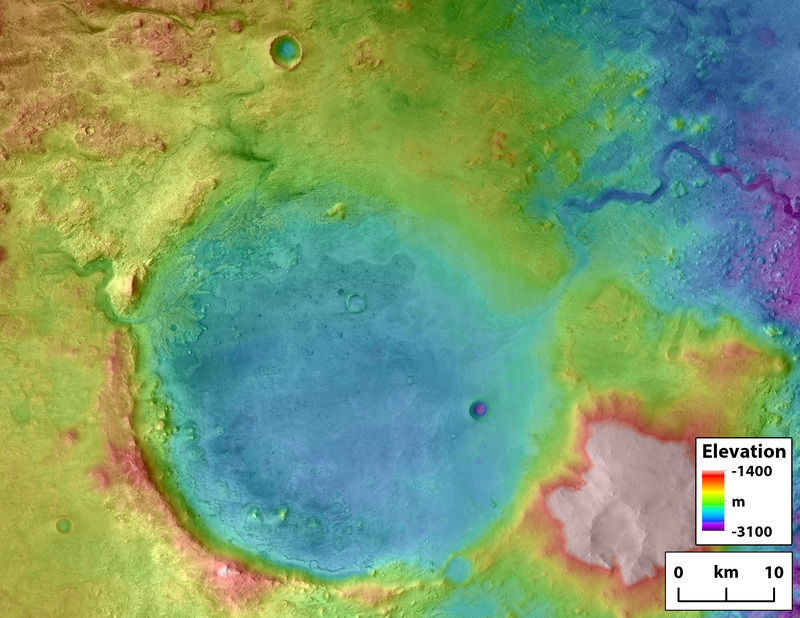 Jezero crater is a paleolake and landing site for NASA’s Mars 2020 rover mission to look for past life. The outlet canyon carved by overflow flooding is visible in the upper right side of the crater. Ancient rivers carved the inlets on the left side of the crater. NASA/ Tim Goudge. 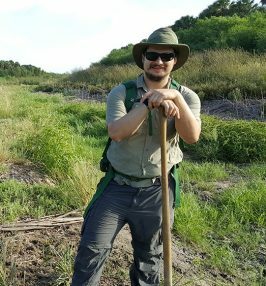 Goudge’s research focuses on how rivers and lakes modify landscapes on planetary bodies—including Earth and Mars. 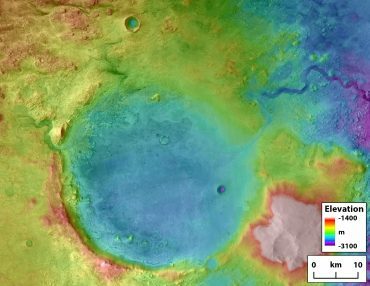 He proposed Jezero Crater as a landing site for the Mars 2020 mission in 2014 when he was a graduate student at Brown University.